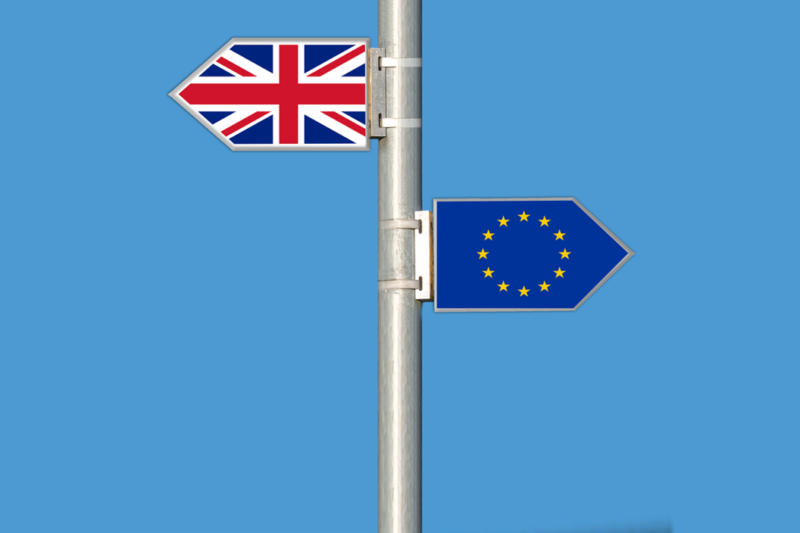 The FRC has submitted written evidence to the House of Lords EU Energy and Environment Sub-Committee inquiry into the implications of Brexit for agriculture on their request. The aim of the inquiry is to help inform the Government’s Brexit negotiations and as such it is focussed on the UK’s future relationship with the EU and the issues the Government will need to consider in the lead up to and at the point of Brexit. More information on the inquiry can be found here: http://www.parliament.uk/business/committees/committees-a-z/lords-select/eu-energy-environment-subcommittee/news-parliament-2015/brexit-agric-c4e/.